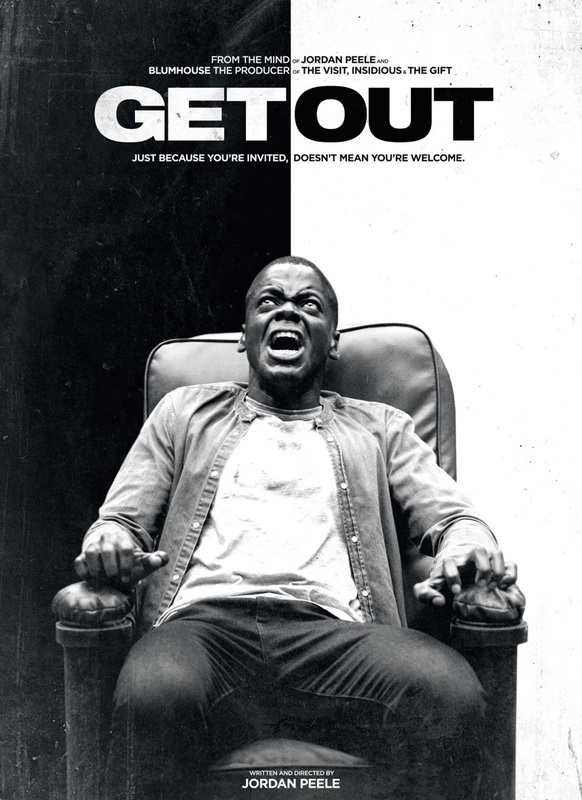 Watch the film’s trailer at https://youtu.be/bw_c4Bfjzsg. 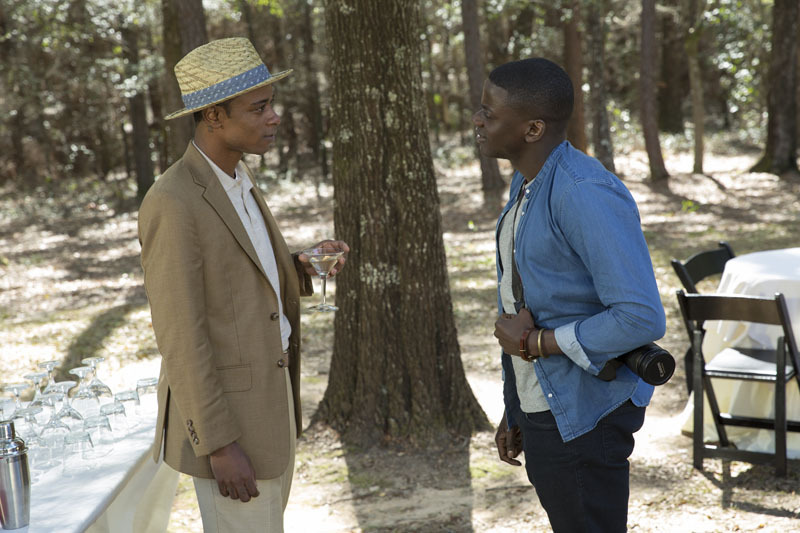 (L to R) Logan (LAKEITH STANFIELD) meets Chris (DANIEL KALUUYA) in Universal Pictures’ “Get Out,” a speculative thriller from Blumhouse (producers of “The Visit,” “Insidious” series and “The Gift”) and the mind of Jordan Peele. 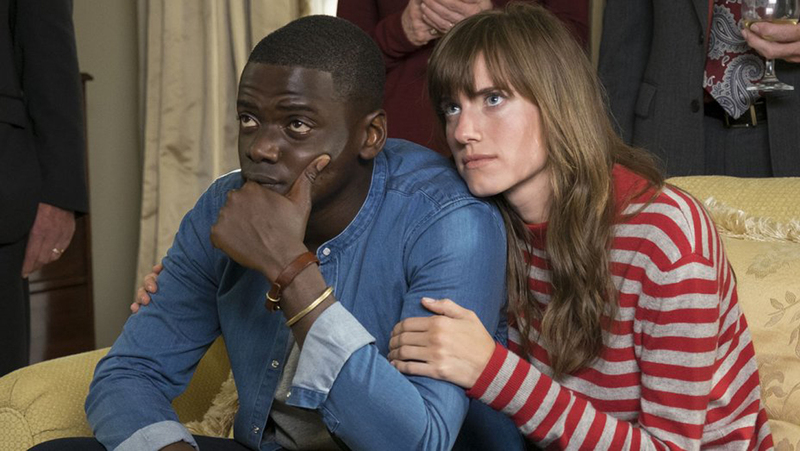 When a young African-American man visits his white girlfriend’s family estate, he becomes ensnared in a more sinister real reason for the invitation.